*This activity is suitable for guests over the age of 12 years. To participate in this activity, guests must weigh between 45 kilograms - 117 kilograms and must be able to stand unaided. Jacket or raincoat in cold/inclement weather. 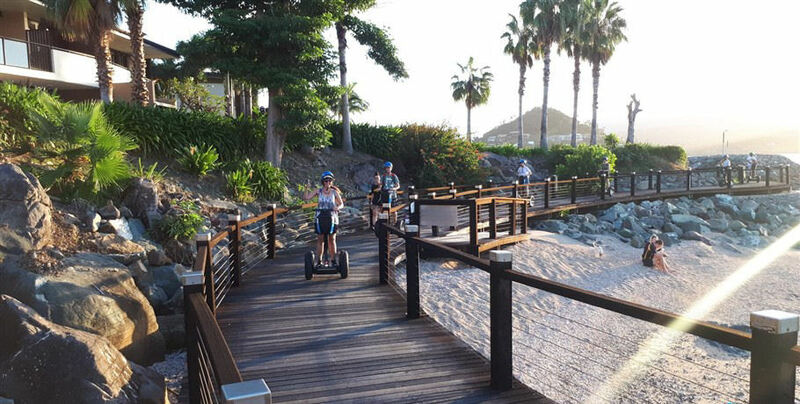 Ride your own Segway on this 7km guided tour of the water’s edge in Airlie Beach. 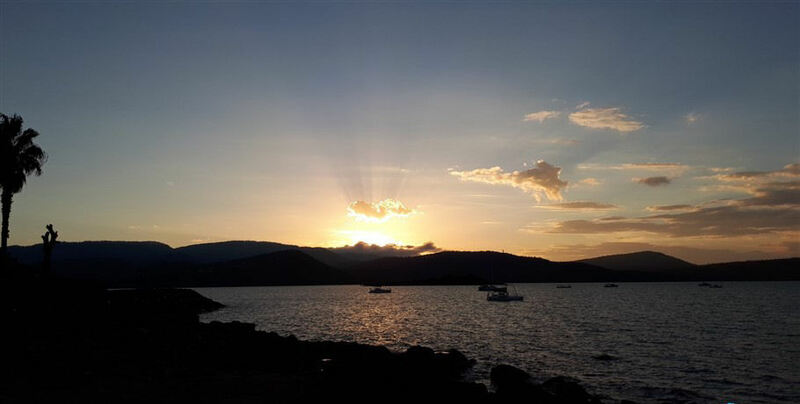 Your knowledgeable local guide will take you along the Whitsunday Bicentennial Boardwalk highlighting the points of interest and providing informative commentary of the area. 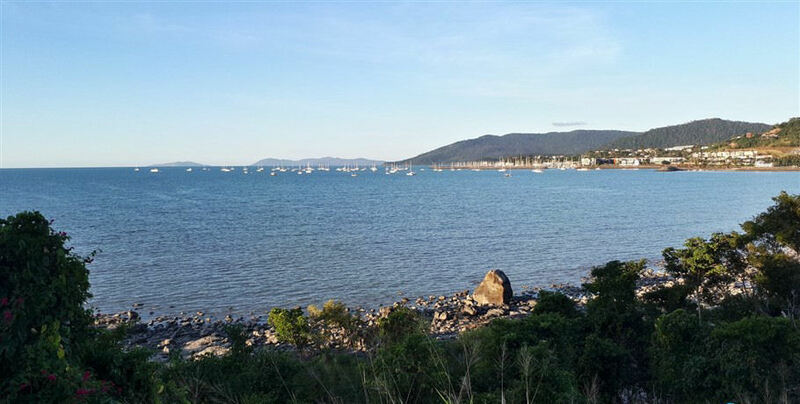 Appreciate the beauty of Pioneer Bay as you glide past Abell Point Marina, Shingley Beach, and the Whitsunday Botanic Gardens. 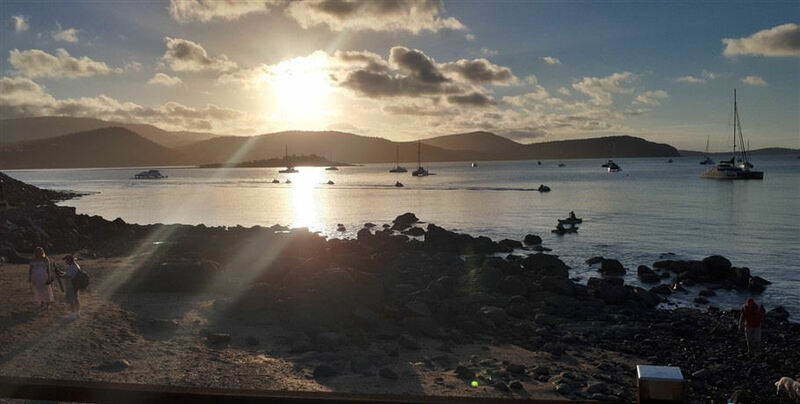 You will have the chance to relax and enjoy a meal at the stunningly located Sorrento Restaurant- perfect for a romantic sunset dinner- or simply return on your Segway back to the main strip of Airlie Beach. 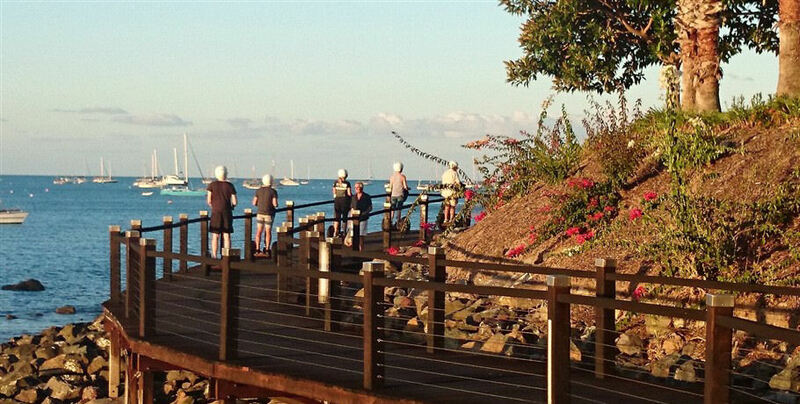 Starting with a courtesy bus pick up from your accommodation, you will commence your Guided Segway Tour of the Whitsunday Bicentennial Boardwalk along the water’s edge of Airlie Beach. 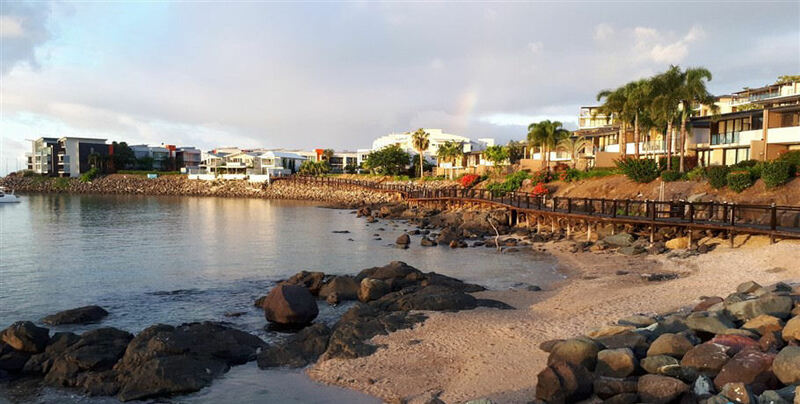 Your experienced guide will provide informative commentary as you glide along the beautiful walkway, showing you highlights and points of interest along the way. 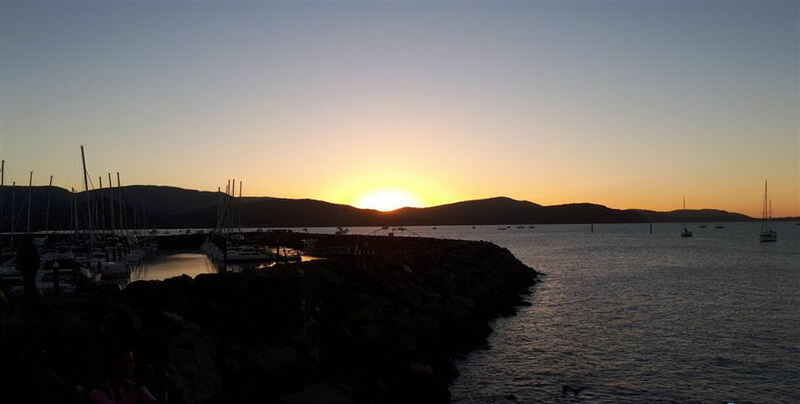 You’ll visit areas such as Abell Point Marina, Shingley Beach and the Whitsunday Botanic Gardens. 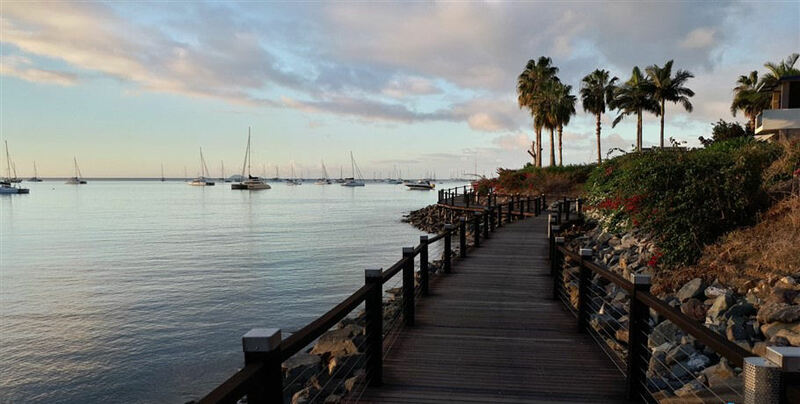 Including a stop at Sorrento Restaurant, the best place to soak up the sunset views over the marina, and enjoy a gorgeous meal prepared especially for you. 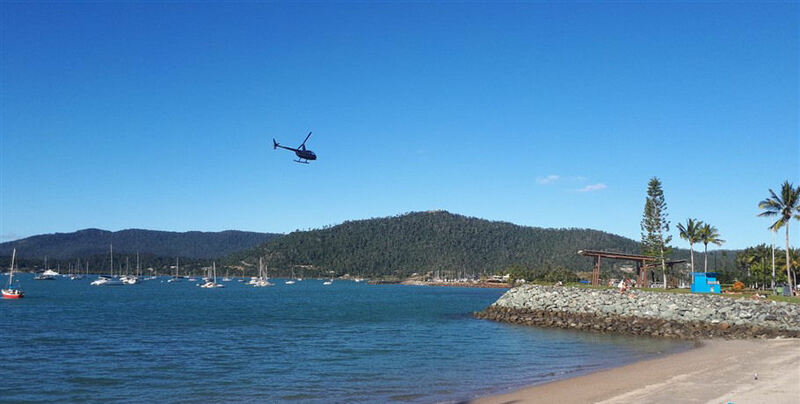 Upon the end of your Segway Boardwalk Tour, your courtesy bus will drop you off at your local Airlie Beach accommodation. Please Note: This is a sample tour plan; your itinerary is based on the weather conditions experienced at the time of travel. Your own Segway for the duration of the tour. Free courtesy bus pickup and return. Safety helmet and full Segway rider training. Rest stops to take in the sights and sounds of the area. Fun and smiles all round! Prices are inclusive of GST and National Park management fees which help fund assistance to keep the National Park beautiful. Cancellations made after 6pm the night before or ‘no show’ may incur a 50% charge. Management reserves the right to change or limit tour itinerary or times in extreme weather conditions. Cancellation by management is unlikely, but if necessary clients will be offered an alternative day (if available) or full refund. 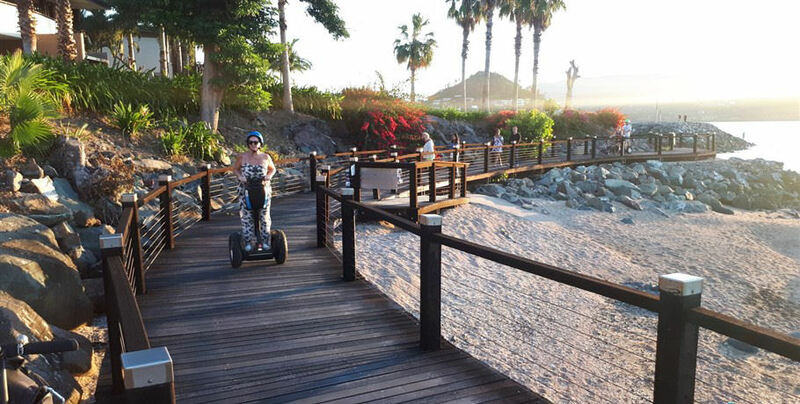 Liability: Clients should note that riding a Segway involves some risk. While we make every effort to safeguard our clients, we cannot be held responsible for personal injury or loss due to the actions of the clients which are beyond our control. Rider weight restrictions of between 45 and 117kg and age restrictions of 12 years old and above apply. 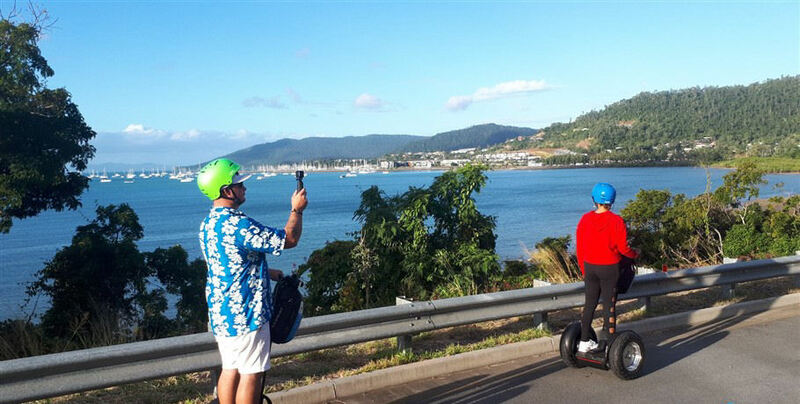 A signed release will be required from all participants before riding the Segways. We recommend you take out travel insurance prior to commencement of the tour. 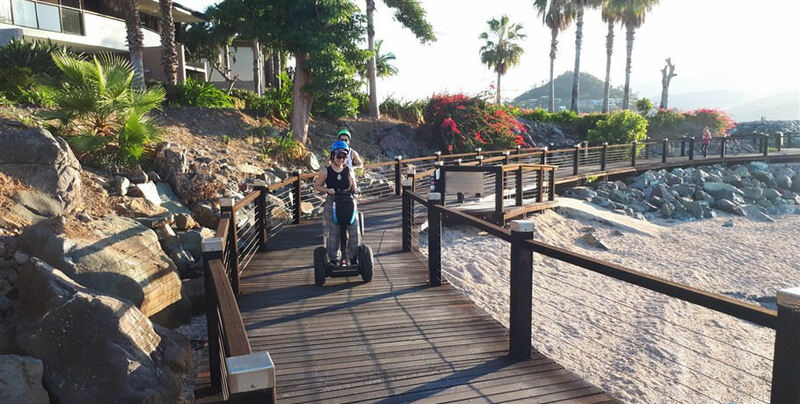 Segway riders must be free of alcohol and other substances which may impair judgement and be able to stand unaided. 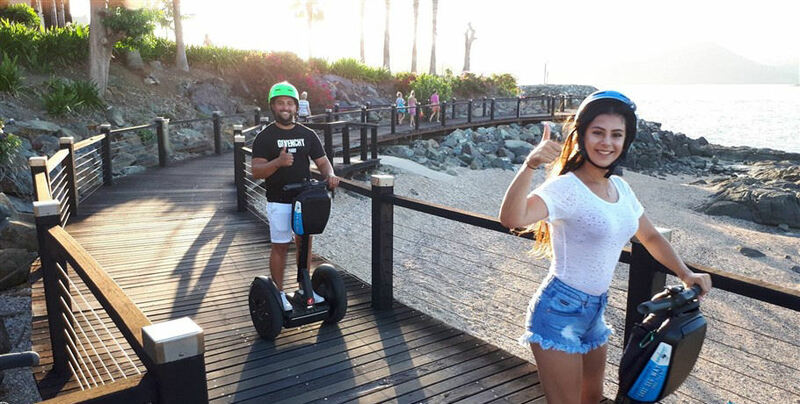 You do not need any prior experience to participate in any activities on the Segway Tours.